Subscribe to get our latest weekly content right to your inbox. Success! You will now be receiving updates to your inbox. Its an issue that every HR representative and businessperson is facing in a Michigan workspace – what do we do about employee drug testing after legalization of marijuana? Can I still test or be tested for marijuana? Can an employer terminate an employee for consuming cannabis even if it is legal? Is the law different if the employee has a valid medical marijuana card? What can we do to make our workplace drug testing policies effective and still comply with the law? The short answer is that employers do not have to accommodate the consumption of marijuana while in the workplace, nor allow any employee to work while under the influence of marijuana, regardless of whether they have a medical marijuana card. But with unemployment rates down and a growing economy, many companies are proactively rethinking their workplace policies to ensure they hire and retain the best talent, regardless of whether they partake in cannabis products in an adult-use state. 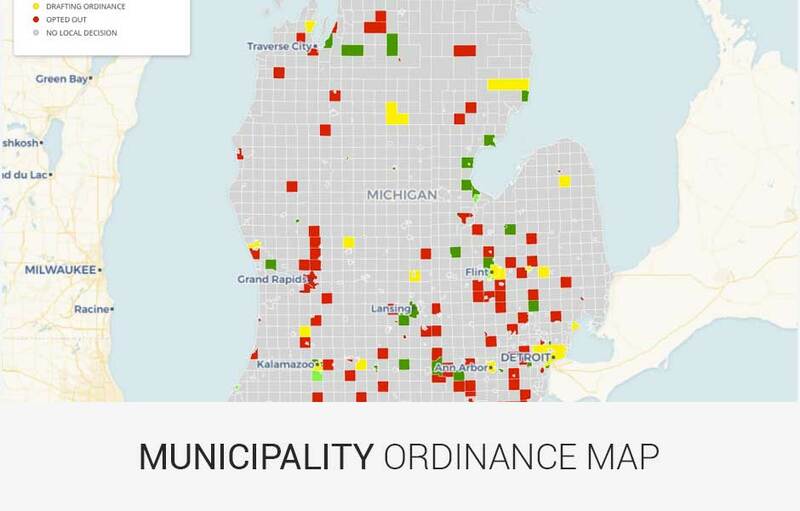 Michigan is now one of 10 states that have adopted an adult-use recreational marijuana law, putting the state law directly at odds with the federal Controlled Substances Act (CSA). Because of the ongoing federal prohibition of cannabis under the CSA, private employers have broad discretion in how they craft their drug testing policies. If a private employer wishes to be conservative in their approach, they can continue to enforce drug-free workplace policies that include testing for marijuana and use the CSA as the basis for their policy. We see many companies who conduct business across state lines often take this approach, as the company seeks one uniform policy that fits for their employees in all states, rather than crafting policy exceptions for employees that work in adult-use states. While private employers enjoy more discretion and crafting a policy that fits their needs, for federal employees or employers who have federal contracts or licenses, there is no grey area. The CSA lists cannabis as a Schedule 1 drug, and employers in industries that are regulated by the federal government or hold contracts with the federal government will still be expected to screen employees randomly and include drug testing as part of the application/hiring process. These employers are required to test for and take adverse actions against any individual who tests positive for marijuana, regardless of whether it was consumed off-hours or if the employee holds a medical marijuana card. It is a common misunderstanding that legalization of cannabis allows for individuals to consume or smoke cannabis anywhere, at any time, without ramifications. While legalization does significantly decrease the potential consequences of possessing or using marihuana, the regulated market still allows for consequences if an individual violates the state law. It is important to note that legalization of cannabis has not affected any employer’s legal right to maintain and enforce a drug- and alcohol-free workplace, they may test applicants and/or employees accordingly, and they may hold employees accountable for any violations. If an employer wishes to maintain a drug-free workplace policy, the employer must clearly inform the applicants and employees of the company’s drug testing policies, which are usually stated in the job description, employee handbook, or in a written agreement that the employees sign. This written policy should state the company’s policy on marijuana use, as well as other substances, and explain the testing procedures, and the ramifications of any noncompliance. Unlike other states, Michigan does not have any specific statute that governs drug testing in the workplace. As a result, Michigan employers have the ability to conduct different types of drug tests, such as pre-employment screening, random screenings, post-accident screenings, or reasonable suspicion drug tests. Regardless of the type of screenings an employer conducts, every business should ensure that their policy is implemented in a fair, consistent, and non-discriminatory manner to avoid potential claims of discrimination. It is becoming common practice for companies in states that have legalized marijuana to amend their drug policies to reflect the new state law. Indeed, some companies have even eliminated their testing policies altogether to reduce confusion and avoid restricting the pool of applicants for open positions within in the company. Drug testing restricts the job pool, and with unemployment rates hovering around 4% nationwide, employers are striving to find ways to hire and retain the best talent they can find. Employers often find that the inability by applicants to pass drug tests contribute significantly to hiring issues, and this problem will likely increase as applicants partake in state-legalized cannabis. A company may find that eliminating marijuana from a drug testing policy, especially in a recreational state, may allow for more growth, higher employee retention rates, and increased productivity by employees. A critical part of drafting a drug or alcohol policy for the workplace is to acknowledge the type of work your employees are performing, and the differences in testing methods for various substances. First, if your employees are engaging in activities that involve safety concerns, such as operating heavy machinery or commercial driving, zero-tolerance drug testing may make sense for your business. However, if your employees are in retail, office spaces, or service industries, employers may find that they can hire better, more productive employees rather than rejecting or terminating individuals based on their recreational habits. Crafting a drug policy that works for your company may involve a blanket prohibition on all drugs and alcohol, all drugs except for marijuana, or a simple “don’t work under the influence” policy. Another key component is to understand the types of drug tests and what the results may tell an employer. For example, testing for alcohol by breathalyzer is a simple and efficient method for determining whether an employee has recently had alcohol, and whether he or she is under the influence while in the workplace. However, testing for cannabis use is more nuanced and usually requires a blood test to pinpoint an individual’s level of impairment. A standard urine screening may be the most cost-effective route for employers, but a positive result for marijuana simply shows that the individual has used cannabis in the past week or so and cannot show the level of impairment or determine when the individual used cannabis products. In revising a drug testing policy, employers may wish to consider mandatory blood testing after a workplace incident or upon visible impairment by an individual. By understanding the different tests and what the results will tell you, employers can determine which option works best for their workforce. Jennifer Domingue is an associate attorney with the Cannabis Legal Group. 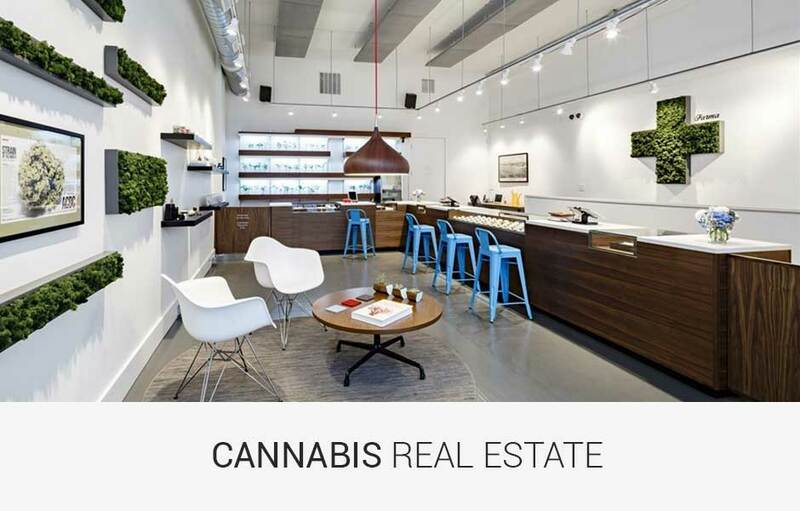 Jennifer has significant experience working with cannabis businesses in a variety of matters, ranging from entity formation and licensing, to corporate governance, business relationship contracts and dispute resolution. 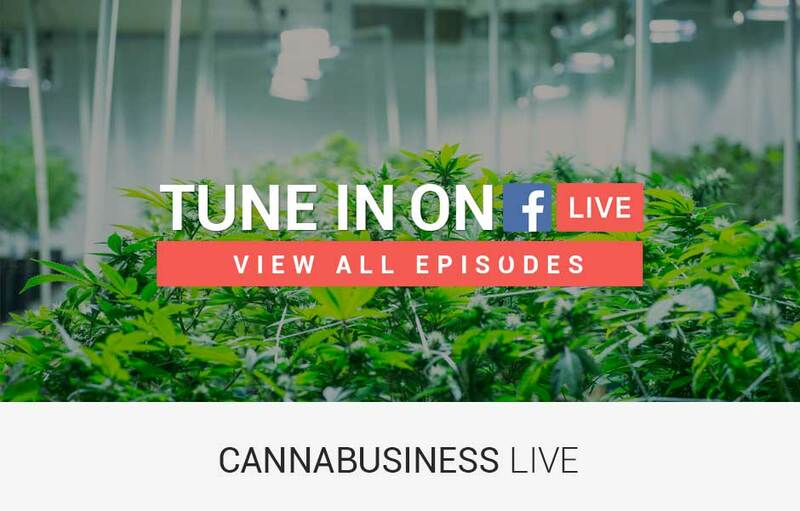 Jennifer also advises cannabis business employers on maintaining regulatory compliance and works with employers to prevent and resolve labor and employment claims. In addition her cannabis business practice, Jennifer is also an experienced litigation attorney, successfully representing clients in the courtroom across the State of Michigan. 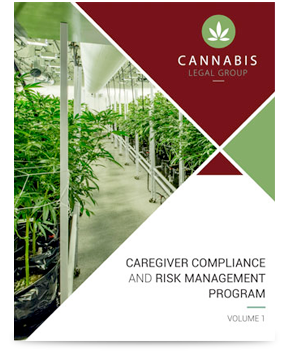 An extensive guide, written by our experienced cannabis lawyers specifically for Michigan Medical Marijuana Act caregivers.